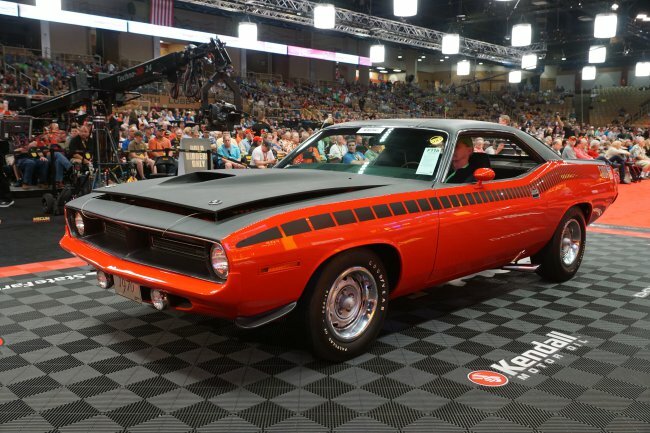 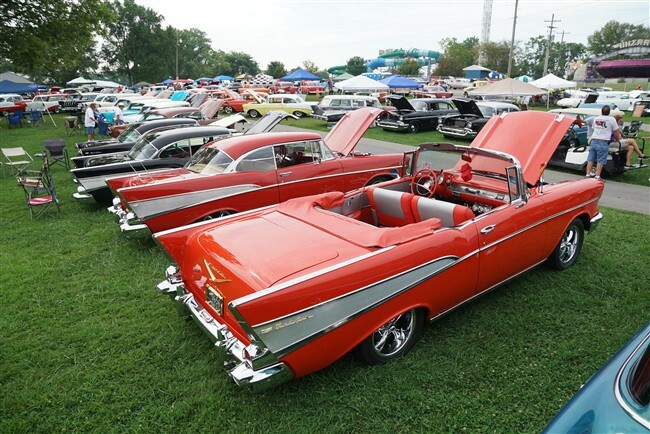 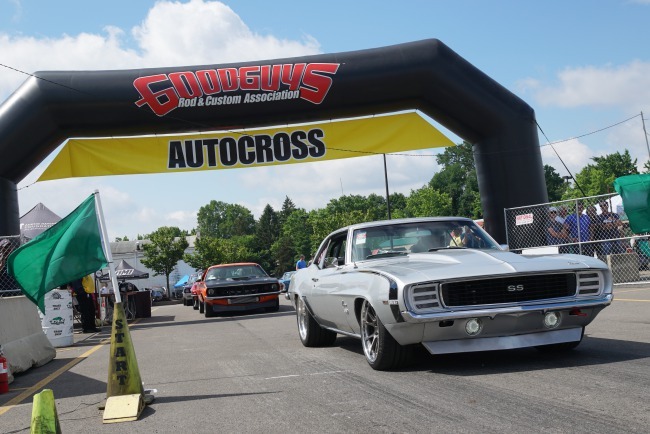 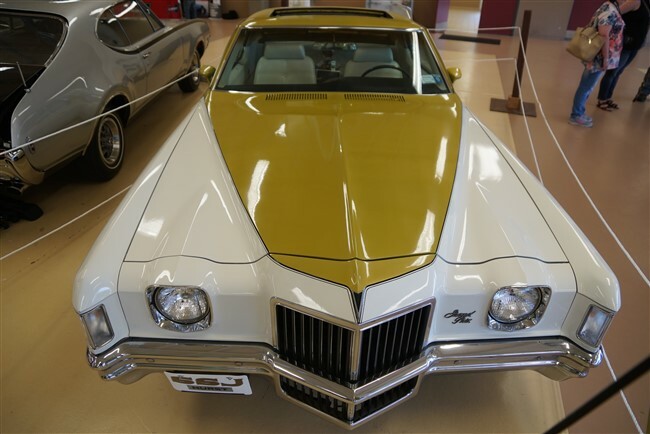 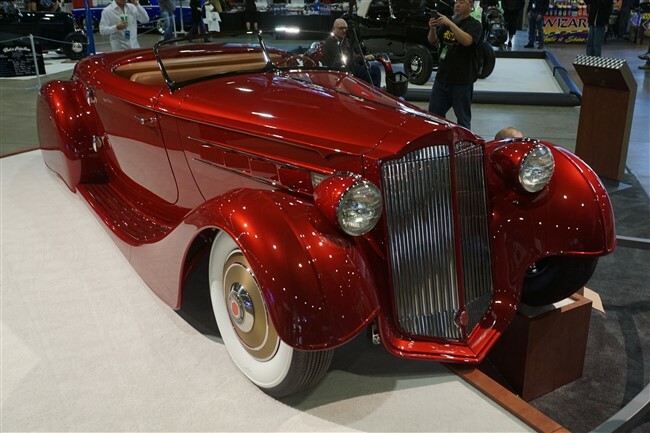 Known for its emphasis on muscle cars, Mecum Kissimmee’s roster of 3000+ vehicles included classics from Detroit’s Big Three (Ford, MOPAR, and GM), as well as sports cars, vintage trucks, and a large gathering of super exotics. 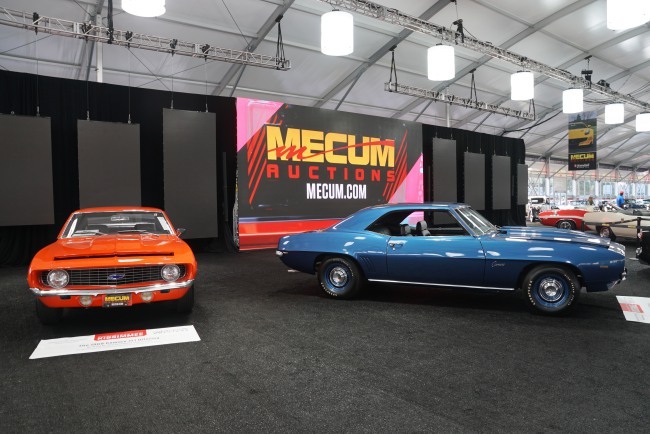 One of the biggest “Mecum Moments” happened with the sale of two rare 1969 COPO Camaro ZL1s, the 18th and 30th built of this legendary quarter-mile demon. 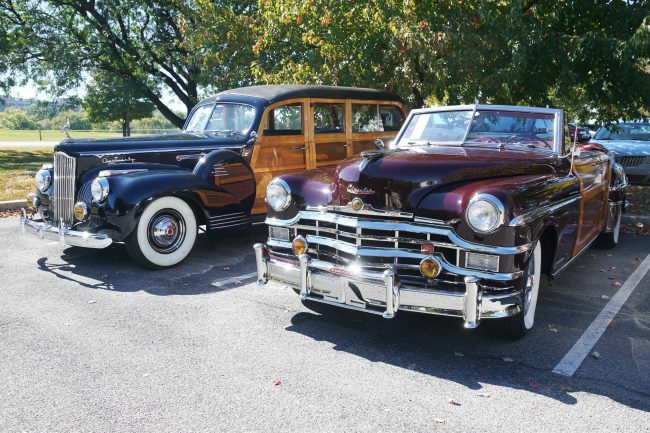 Solid original classics and southern hospitality come together at the bi-annual Raleigh Classic. 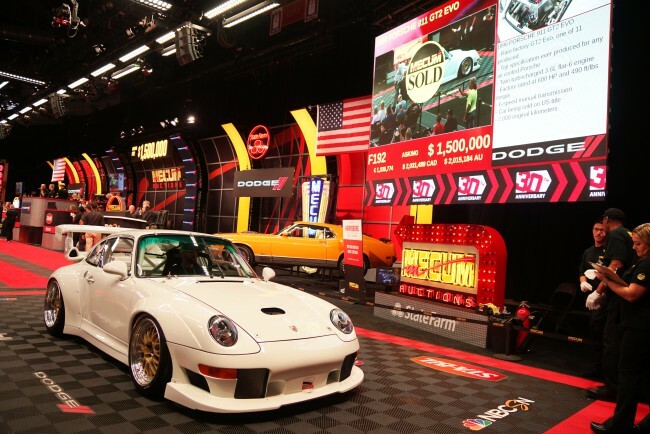 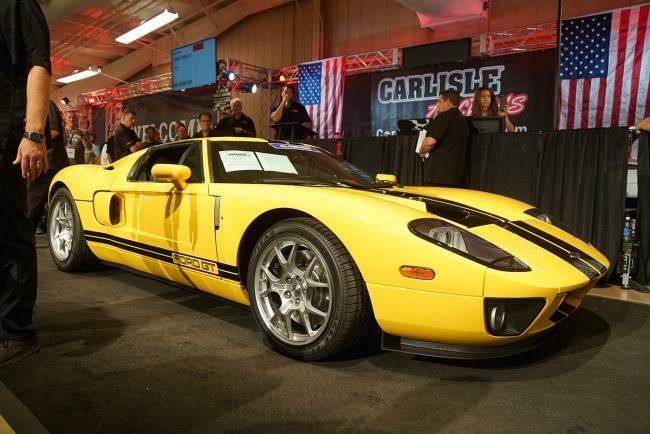 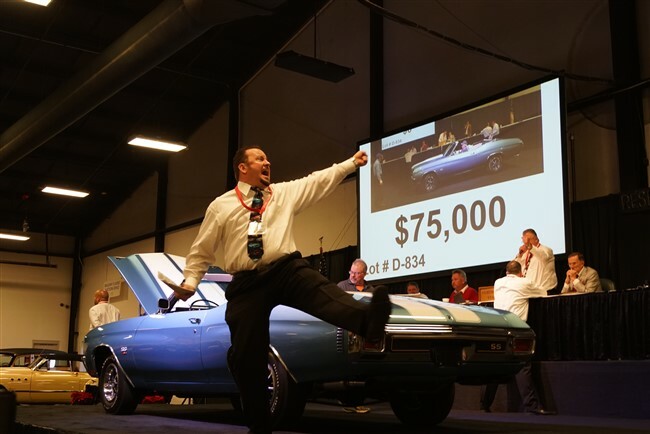 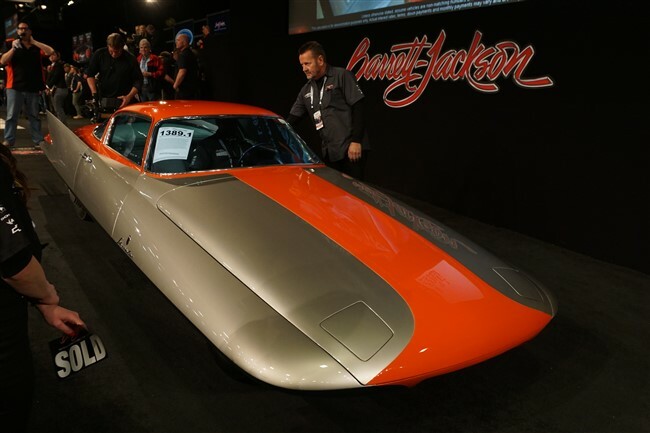 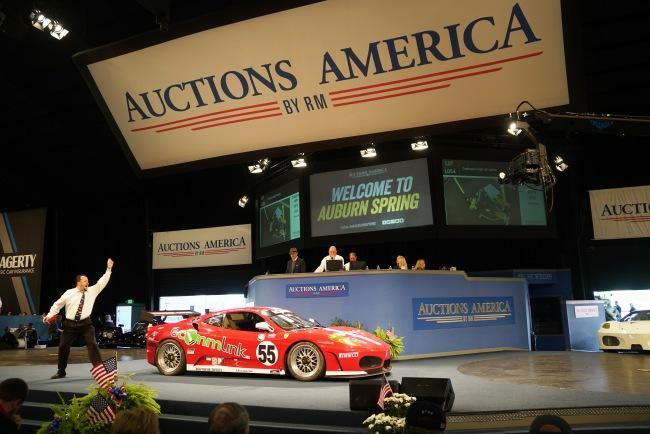 Auction insiders know this two-day event always has great collectible cars and a “buy with confidence” reputation. 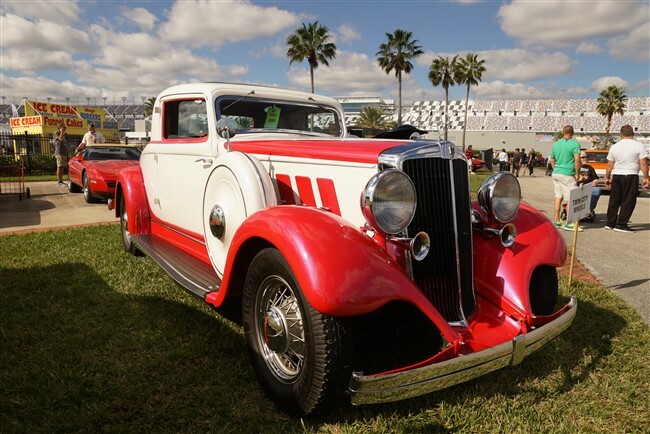 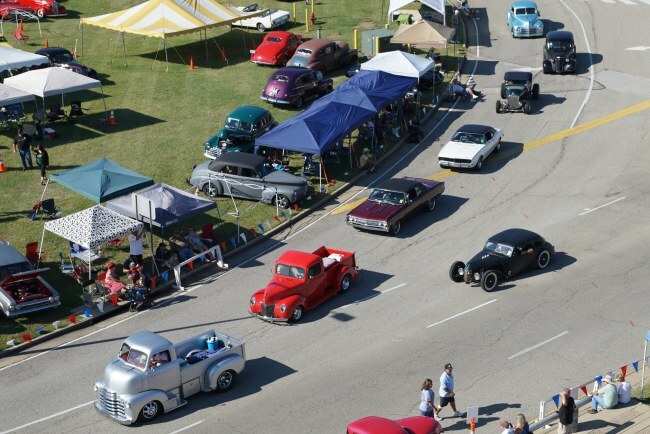 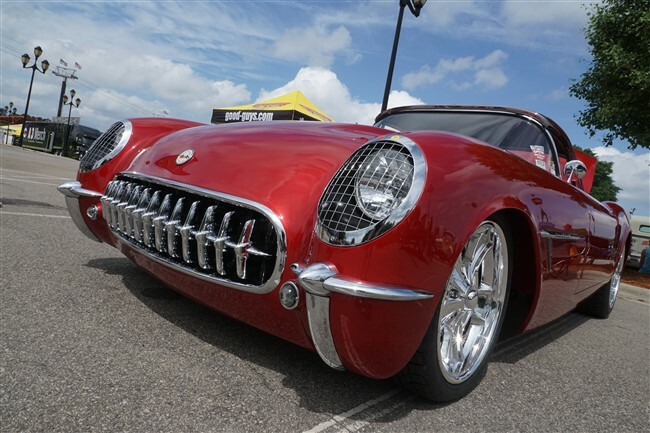 This four-day event, held over the Thanksgiving weekend, brought more than 6,000 vintage, classic, muscle cars, race cars and trucks, either for show or for sale, as well as more than 2,500 vendors to the Daytona Speedway. 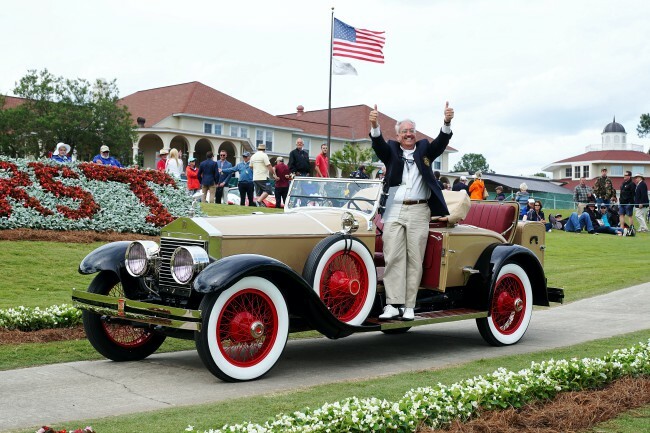 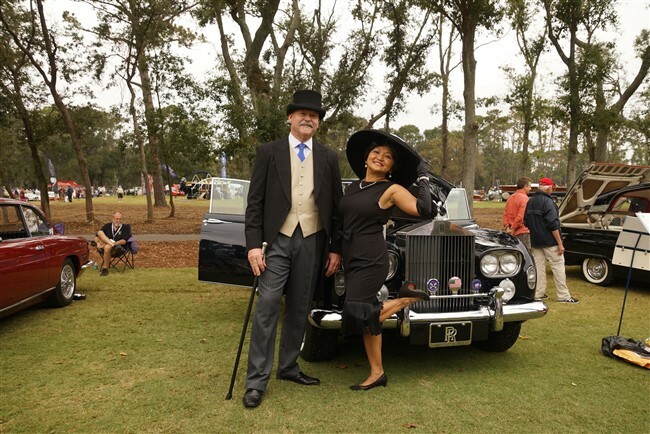 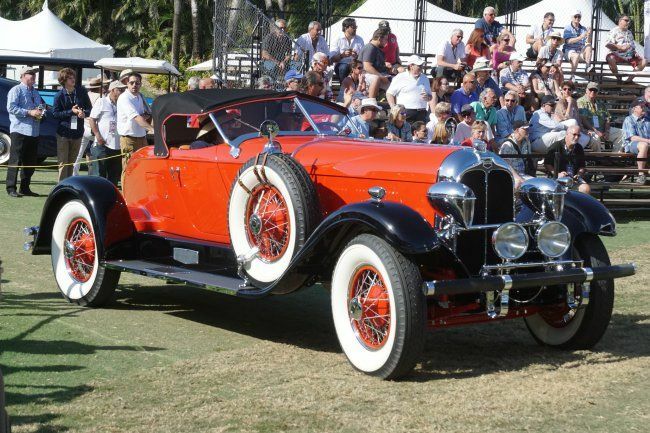 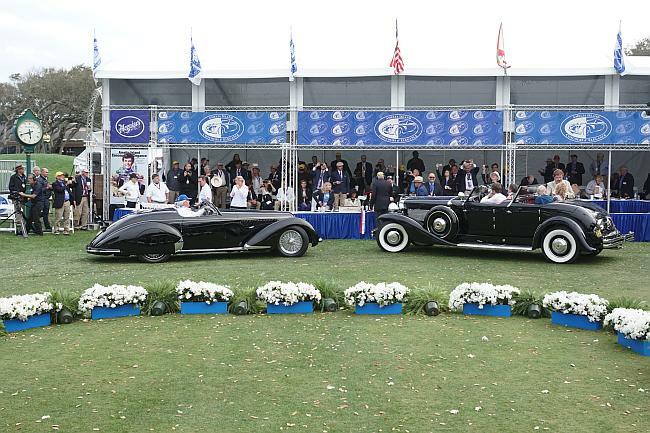 Now in its 16th year, The Hilton Head Motoring Festival (HHMF), which has become one of the most anticipated events on the Island, begins with the Savannah Speed Classic in Savannah, GA. 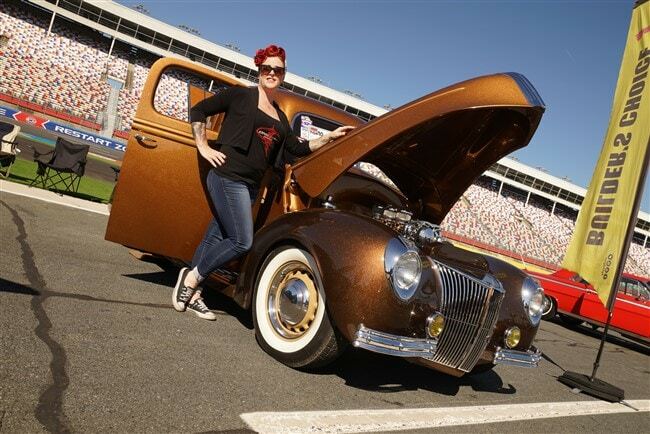 The 24th Annual Southeastern Nationals, held at the Charlotte Motor Speedway, lived up to The Goodguys’ reputation for “Cool Cars, Cool People, Good Times.” Along with a swap meet and car corral, there was action on the autocross each day; the ever-popular “Cruising Under the Lights,” around the ½ mile speedway track.